Asia Pacific Youth Camp 1.0 will be conducted in Baliwoso Ecotourism Park, Bali, Indonesia. Bali is a tourism destination that offers not only its beautiful scenery, but also abundance of cultural traditions inherited through generations as its local wisdom. This event includes the learning program of culture and ecotourism in a few day. Within this short period, the learners will stay, do activity and mingle with the local people. While living with them, learners will have the opportunity to study and enjoy traditional performing arts and farming livelihood in Baliwoso. The world is changing. As young generations, we have big issues in environmental areas. Environmental issues have been growing interest of people concerns. The rapid growth of population directly increases the demand for human basic needs while nature has its limit as some sources are not renewable. In this modernization era, everything has become modern, and high technological advances also bring impacts to nature sustainability. Awareness of this special issues have been raised not only for the government, but also academics, expert, psychologist, NGOs and event general public. They believe that action to take care of our nature should be done by involving more elements including youth as the next generation. It is important for young people to be aware of the problem and engage in it attempt to solve the problem. 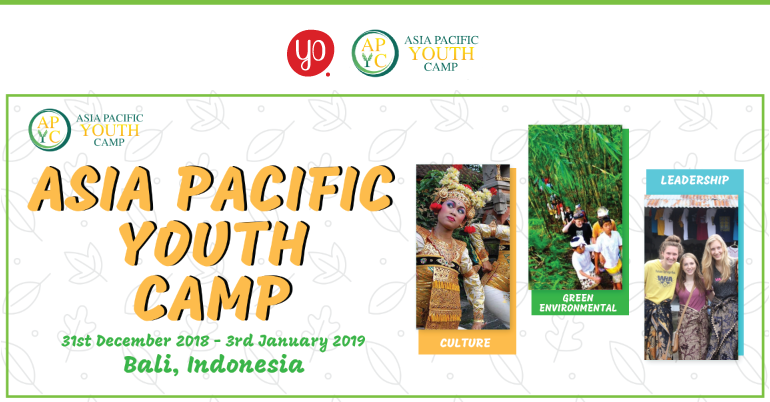 Asia Pacific Youth Camp is an event purposely organized for youths who care about the future of their environment and leadership and have intention to do a concrete effort to preserve nature. 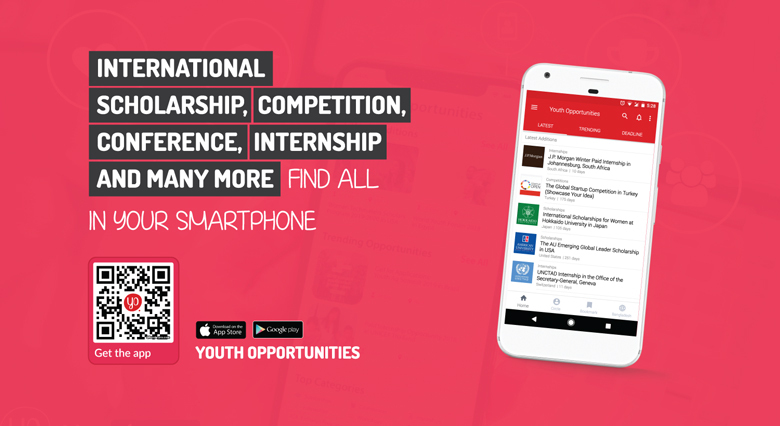 This event will also connect them as young leaders around the world with the same passion in environmental issues and similar projects to solve environmental problems in their community. The aim is to support youths who care about the future of their environment and have the intention to do a concrete effort to preserve nature with the leadership skill. This event will also connect them with young leaders around the world with the same passion for environmental issues and similar projects to solve environmental problems in their community.